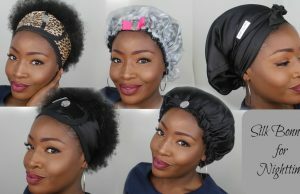 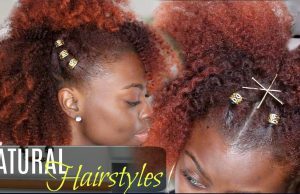 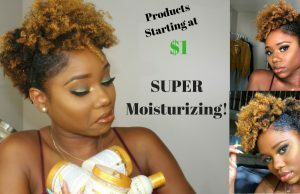 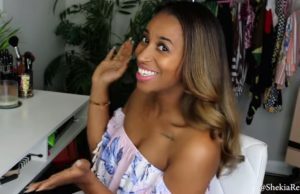 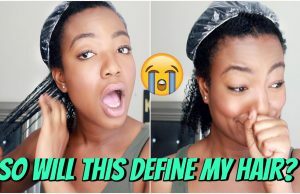 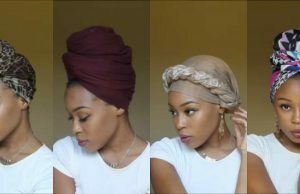 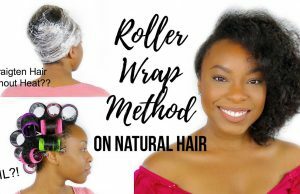 Silk Roller Wrap Method On Natural Hair (No Heat) | Does It Really Work On Type 4 Hair? 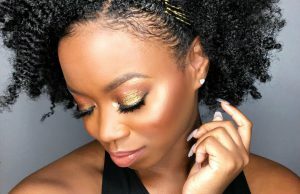 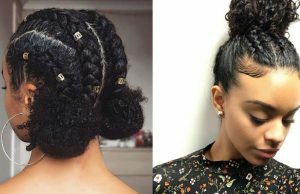 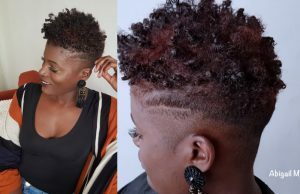 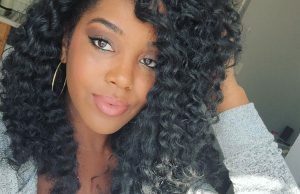 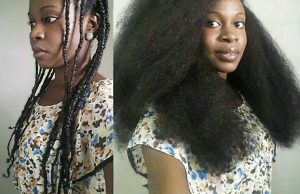 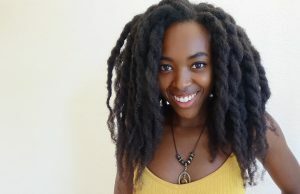 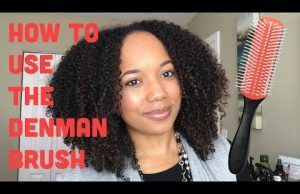 Tips on Trimming Natural Hair! 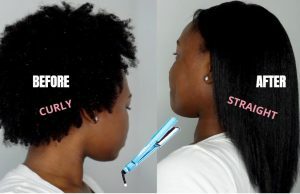 Does it make your hair Grow? 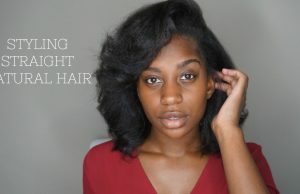 Biotin That Helps Hair Growth! 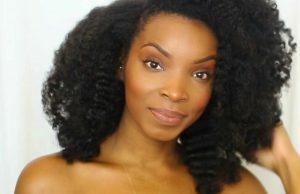 Five Styling Gels that Actually Work! 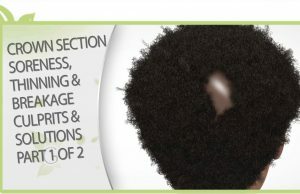 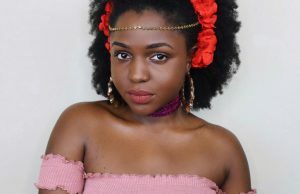 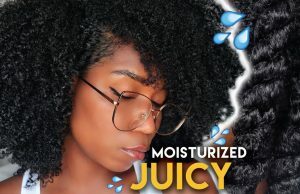 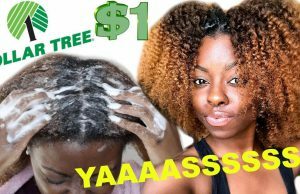 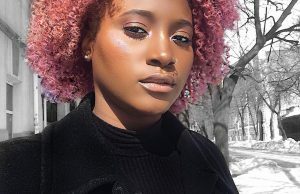 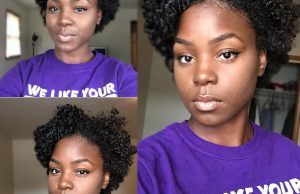 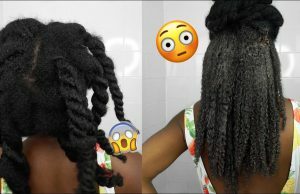 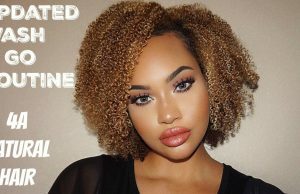 How to Straighten Natural 4C Hair! 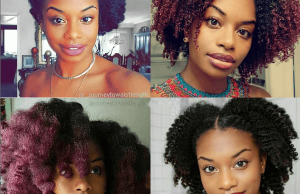 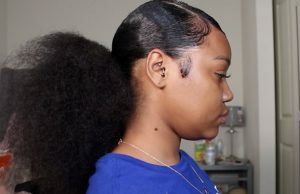 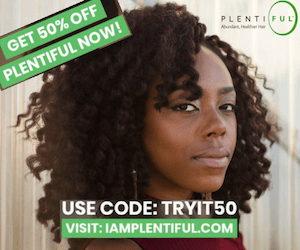 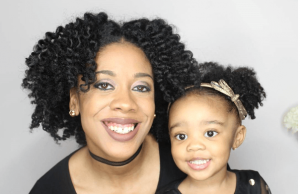 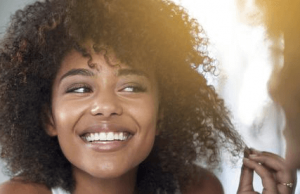 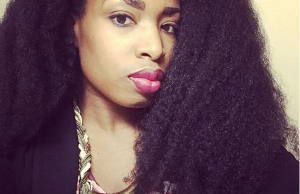 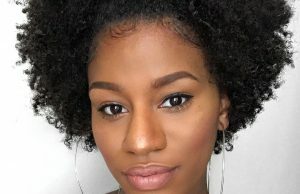 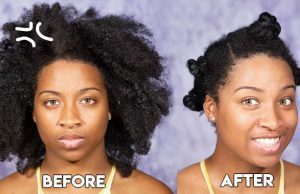 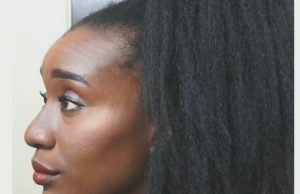 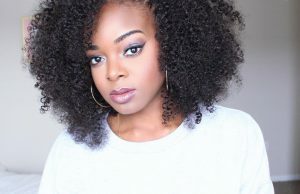 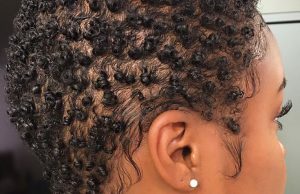 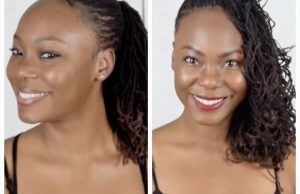 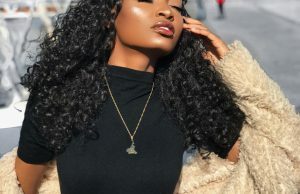 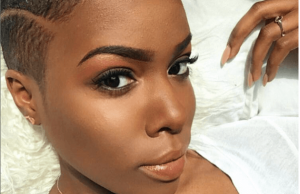 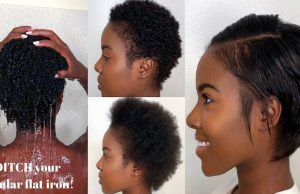 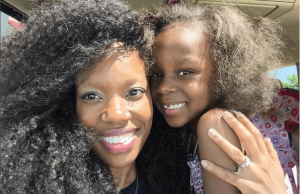 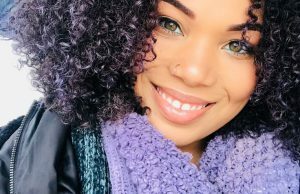 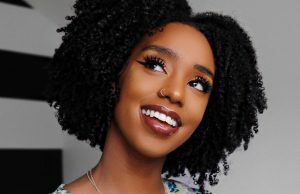 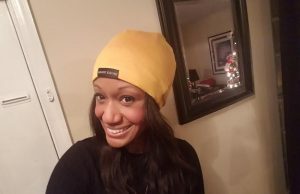 Want to Know Why Your Natural Hair Isn’t Growing? 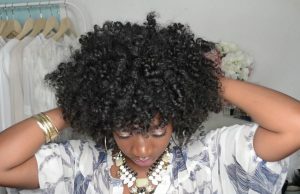 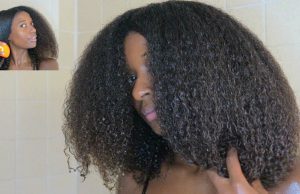 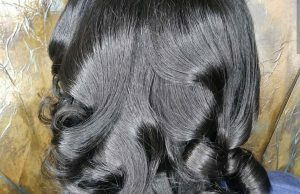 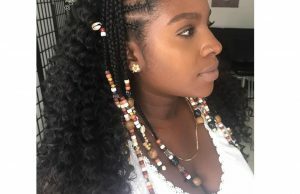 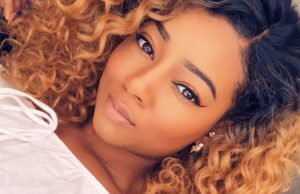 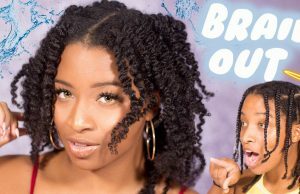 Micro Braids Roller-Free Curls See how Missikabg create these Roller-Free Curls on Micro Braids.